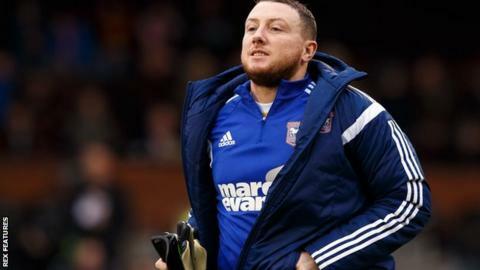 Rotherham have signed veteran goalkeeper Paddy Kenny and former Watford defender Lloyd Doyley on deals until the end of the season. Kenny, 37, worked under Millers boss Neil Warnock at Bury, Sheffield United, QPR and Leeds. Doyley, 33, had spent his entire career with the Hornets before his deal expired last summer. The Millers are currently five points adrift of safety in the Championship and face Burnley on Saturday.